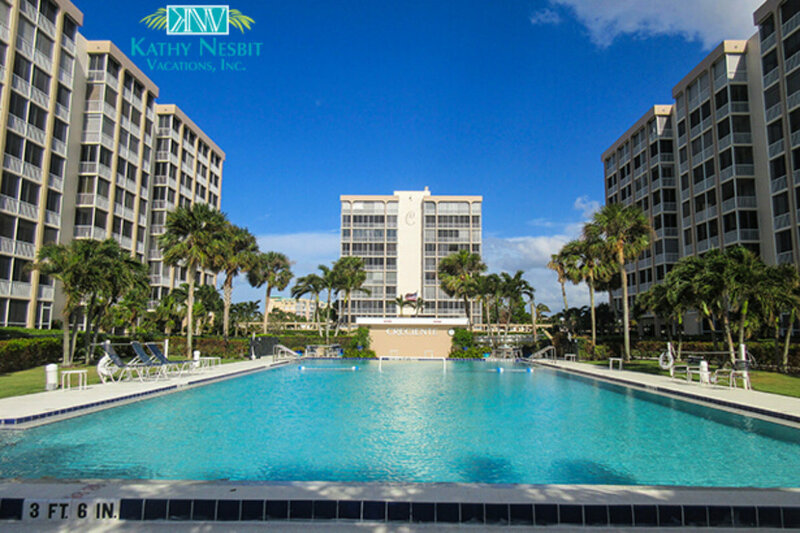 Home // Members // Stay // Vacation Rentals & Homes // Kathy Nesbit Vacations, Inc.
Email Kathy Nesbit Vacations, Inc.
Kathy Nesbit Vacations has been providing a "home away from home" and has been graciously greeting guests to the Island from our familiar location at Santini Marina Plaza on Fort Myers Beach for over 40 years! 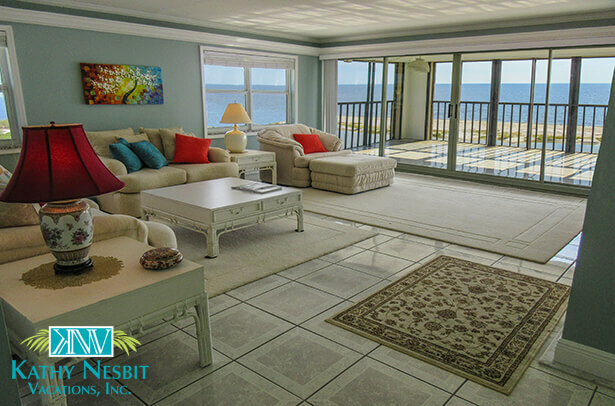 We have earned our excellent reputation by helping our guests enjoy the best vacation experience possible. 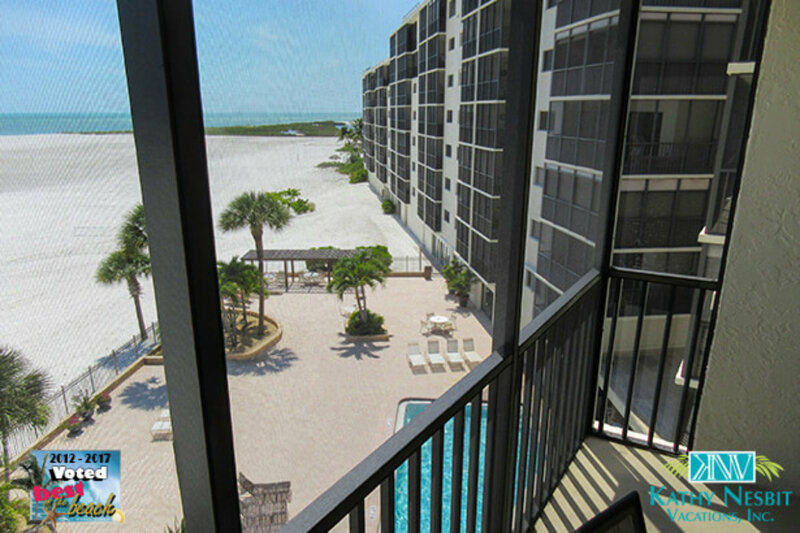 By popular vote, we have been named "The Best of Fort Myers Beach Winner" for Vacation Rentals multiple times, including the last five years in a row! 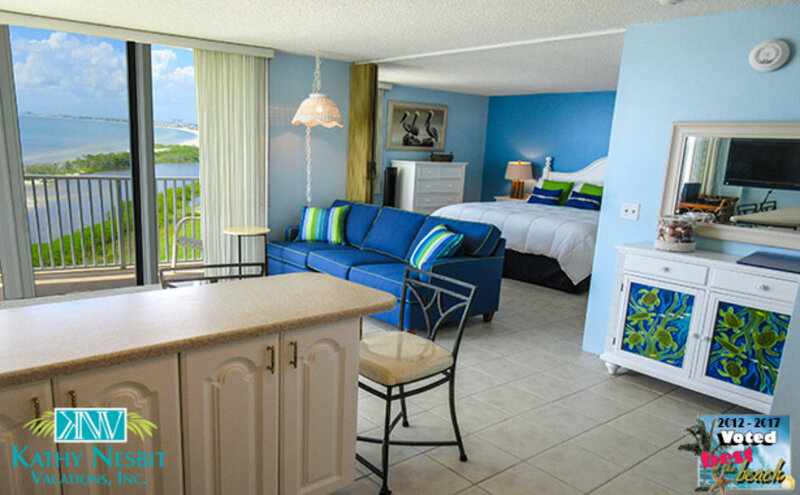 Our experienced reservation coordinators are here to assist in finding just that right accommodation, the right location and a price to suit your pocketbook! 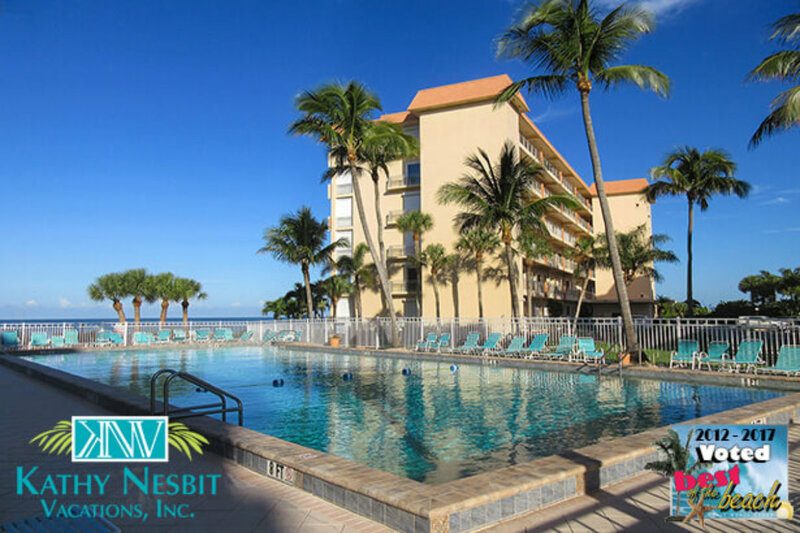 You will find that we take the time to handle your accommodations personally and with the expertise that comes from our team employees who live and work on the Island. 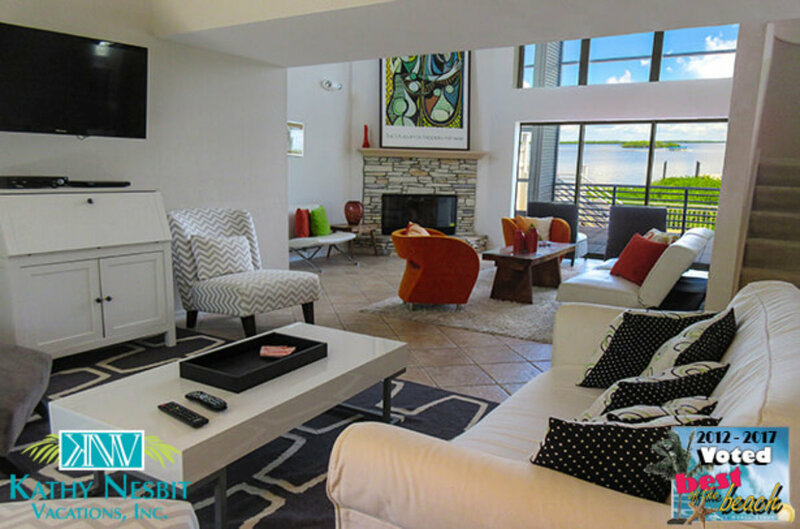 You can choose from hundreds of fully equipped, lovely vacation homes and condominiums.